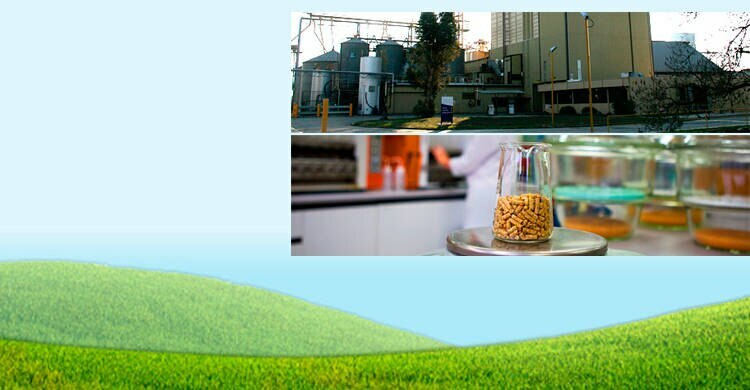 Rivalea is a pioneer in developing world's best practice in the manufacture of high quality pelleted stockfeeds. 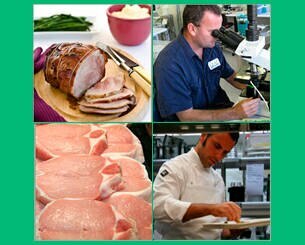 With nutritional expertise spanning more than 30 years through its FeedSafe-accredited production facilities, Rivalea supplies the nutritional and feed requirements of its own integrated pork production system as well as dairy farmers, rural retailers and other feedmills. 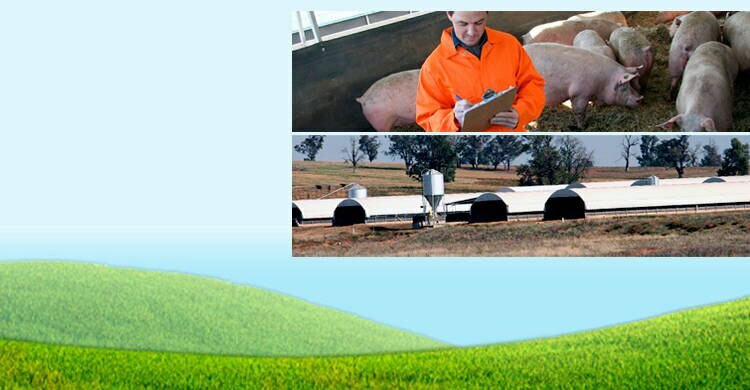 The Rivalea Feedmill and Stockfeed business is Feedsafe accredited - the Stock Feed Manufacturers' Council of Australia quality assurance program. FeedSafe is based on HACCP principles and provides a comprehensive Code of Good Manufacturing Practice (GMP), which has a focus on key parts of the business unit including: premises, training, equipment, raw materials, and delivery to clients. 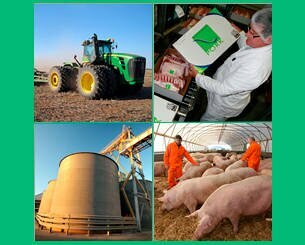 The quality aspects of the Rivalea feed products are strengthened through the highly trained committed workforce, expert nutritionists and an experienced procurement team. 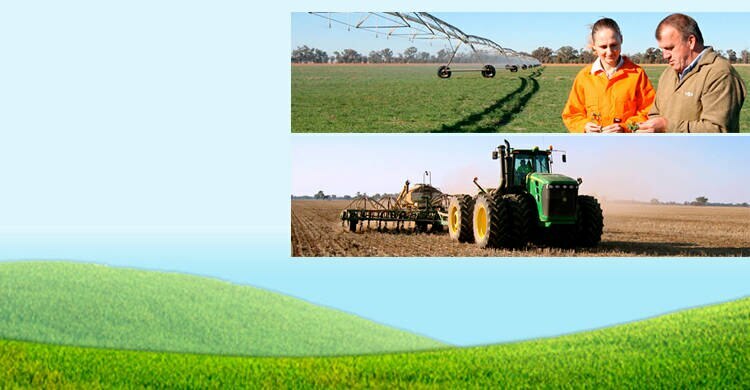 Sourcing reliable supplies and suppliers of quality raw materials is a key to the success of Rivalea's own integrated productions system as well as the success of the farmers who we supply with our range of complete feeds and concentrates. In order to ensure the ongoing supply of these raw materials our purchasing staff are happy to discuss a range of contracting options for reliable suppliers. To discuss the supply of raw materials to Rivalea contact our purchasing department on 02 6033 8000. 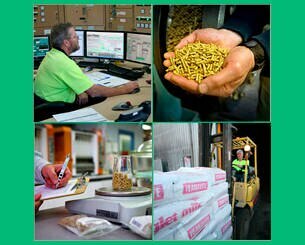 Sourcing high quality locally grown cereal grains and pulses is a critical element in the success of Rivalea Australia's integrated animal production systems. Rivalea prefers to purchase locally grown grains from local farmers and has a history of being a reliable market for local producers. 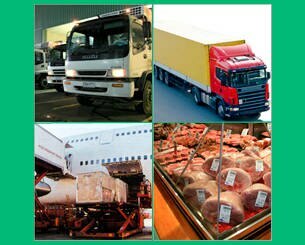 Rivalea has a network of delivery sites that offer a number of different options to the farming community. Local farmers are encouraged to discuss the sale of their grain with our experienced purchasing staff who will outline the options for the timing of deliveries or the availability of delivery contracts that encourage farmers to utilise their on-farm storage for delivery post harvest.